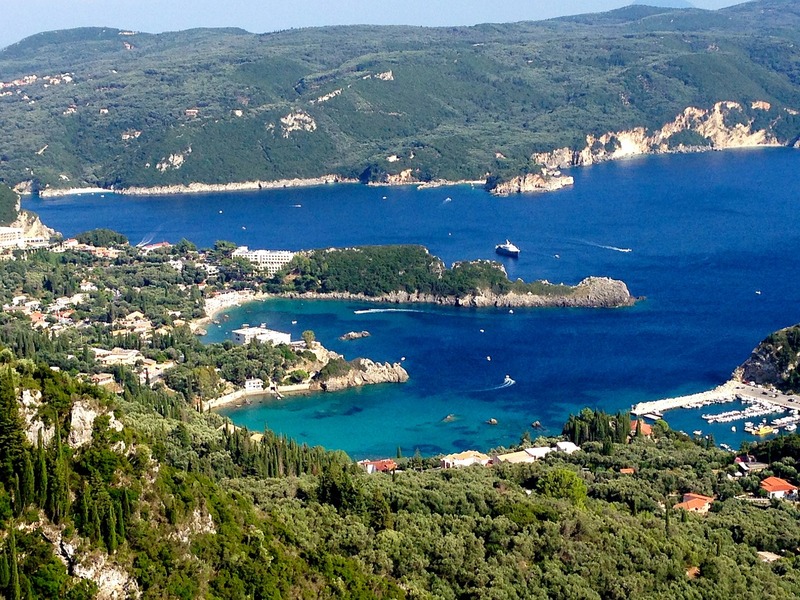 Want to sail the Greek Islands? Do you have sailing experience but not a yacht to sail? 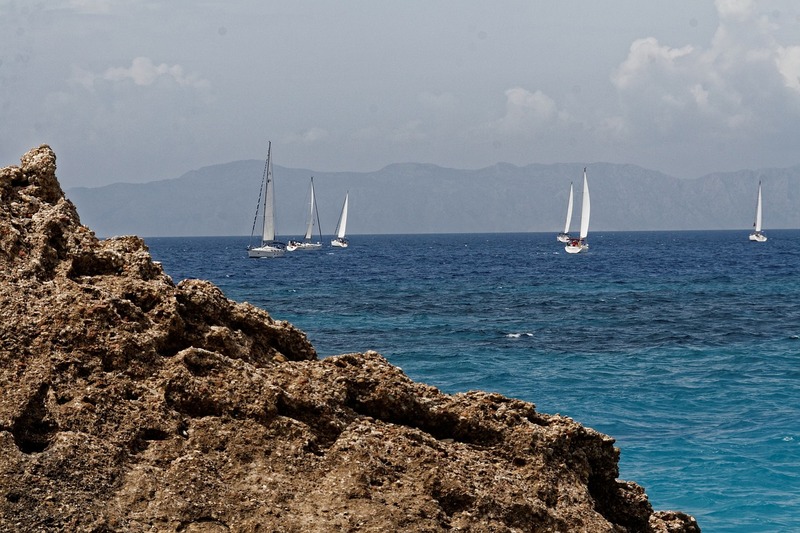 A flotilla sailing holiday may be the perfect adventure for you. A flotilla is a group of boats sailing together under the supervision of a lead boat operated by a charter company. You’ll have command of your own vessel, you’ll be in the company of other yachts, and most importantly, there will be a lead yacht with an experienced and qualified skipper and crew. Sailing as part of a flotilla gives you the perfect balance of independence and social sailing. You can cruise at your pace, drop anchor for a swim or snorkel in the clear warm waters. Or, you can sail as part of the group. Your choice. Either way, you’ll have the reassurance of being led by an experienced and knowledgeable crew. If you have sailing experience but may be a little nervous about skippering your own boat, some charter companies offer the services of a qualified skipper. When you join a Greek flotilla, you’ll be treated to the beautiful crystal clear waters of the Mediterranean as you sail to different islands. You’ll have the opportunity to visit picturesque villages and sample the delicious local cuisine. Flotilla charter companies offer itineraries sailing the Ionian Sea islands, the Aegean Sea islands, as well as the coast of mainland Greece. Are you interested in how the Greek islands were formed? You’ll find special interest flotillas that focus on archaeology. Want to learn how to cook Greek cuisine? You’ll find flotillas that focus on the foods and wines of the region. There are also family-focused flotillas – a great way to spend time with your family and to meet other families who share your love of sailing. 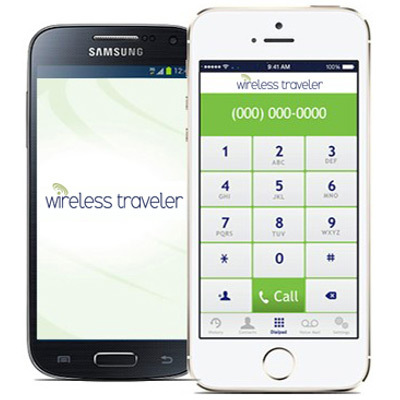 The best way to stay connected with your traveling companions while on a sailing flotilla holiday is to download the Wirelesstraveler App from iTunes or Google Play. Use it on your Android, iPhone, or iPad. WiFi calls app to app are free and calls to the U.S. are 2 cents per minute. No need to worry about WiFi access, just take along a Wireless Traveler pocket WiFi device (you can rent or buy one) and you become the hotspot. Use it for app calling, Facetime, emails, Snapchat – whatever you and your family use to stay connected (up to five devices can connect to the Internet at one time). It’s a great way to post all your sailing pictures! Of course if you need to be connected while at sea, you can rent a Satellite Phone. If you can see the sky, you can make a call.